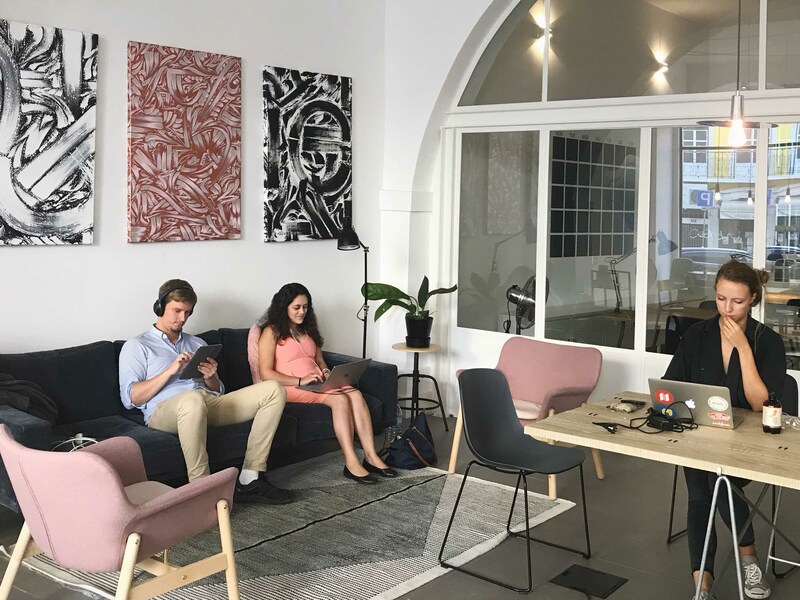 Check out what Lexr, a legal business based in Switzerland, got up to on their first company retreat (ever! ), and what they'd recommend to someone considering taking their team on a getaway! We are a legal services company creating a new way of delivering legal services for startups, emerging enterprises and established business. We focus on providing accessible, transparent and price-predictable legal services, for the way companies operate and innovate today. Did all of the team attend the retreat? Yes, the whole team made it to Lisbon. We're based in Zurich, Switzerland. We're not a remote company, but everyone in our team is quite flexible when it comes to work time and location. While we like to spend time in the office together, everyone also works from home or other places on the planet from time to time. Was this your first team retreat? What was the purpose of the retreat? The purpose of the retreat was to have a good time together as a team, getting to know each other and also deciding on next steps and actions for the company. How do you think the Retreat went for your team? It went great actually. 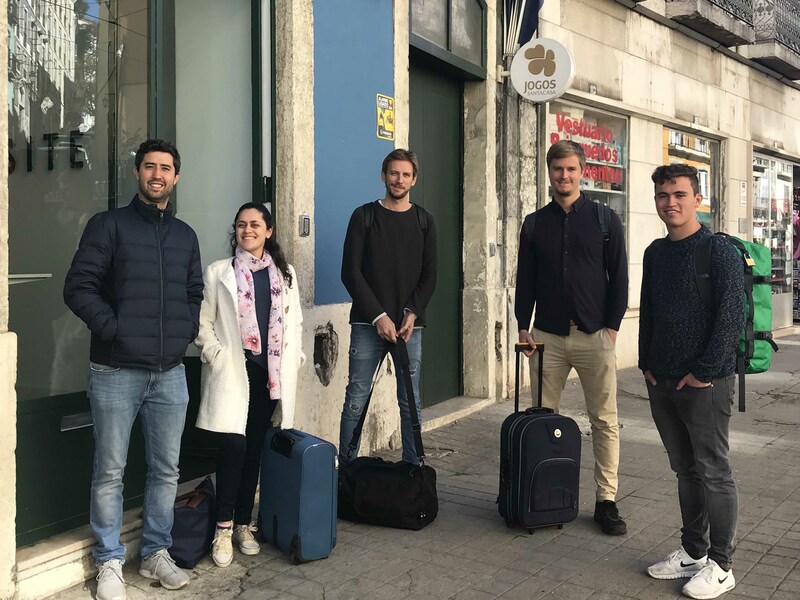 Besides getting done all the business related things on our agenda, we had the chance to discover Lisbon's neighbourhoods, places, markets, restaurants, bars, the traditional "Fado" and went on a sailing boat trip together. Did you notice an increase in productivity or teamwork? We felt quite inspired by the location, above all by the workspace. As everyone felt that a nicely designed workspace increases productivity we've actually decided to order some of the furniture for our office. How did your team use their 'downtime'? 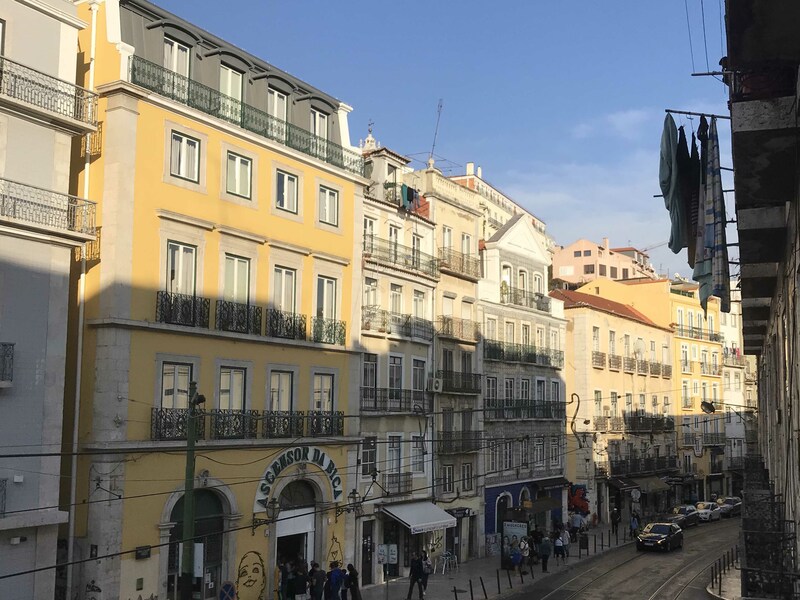 Exploring Lisbon, going for a run or chilling at nearby coffee places. What would you say to another team considering a retreat? It makes such a difference to be out of the "usual workplace" and have everyone together in a totally different and inspiring place! 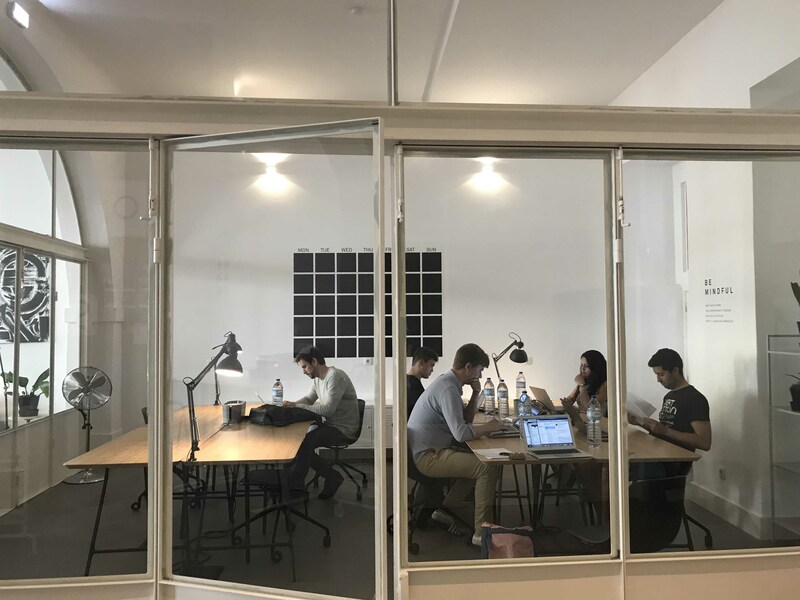 We feel we've really grown together as a team and made a significant leap forward in planning out the next months for the company. Want to learn more about Retreats at Outsite? Check out EarnIn's experience in Santa Cruz, or Precision Nutrition's experience in Costa Rica.